The perfect combination of modern design and innovative technology, here at Crosswater we’re delighted to announce the launch of our new Digital showering collection. Enabling you to control every aspect of your bathing experience, the automated bathroom technology gives a whole new meaning to smart showering. Available in two signature designs, customers can choose from the contemporary Kai trim featuring angular lines and sleek, fuss-free controls, or for the more traditional bathroom, Belgravia, which displays classic ceramic indices in lever and crosshead options and elegant period-style profiling. 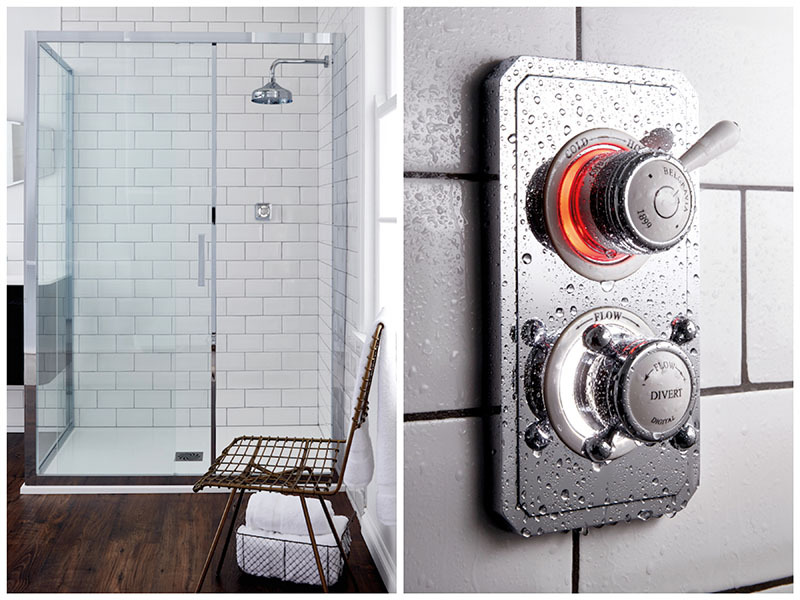 Find the perfect shower temperature with Digital’s precise and sophisticated controls. A built-in thermistor checks every tenth of a second to ensure the water stays as close as possible to the set temperature. So there’s also no need to worry about fluctuating temperatures or surges of hot or cold water. Our digital shower processor closely monitors the temperature of your shower or bath to ensure it stays exactly as set, even if someone is using water elsewhere in the house. 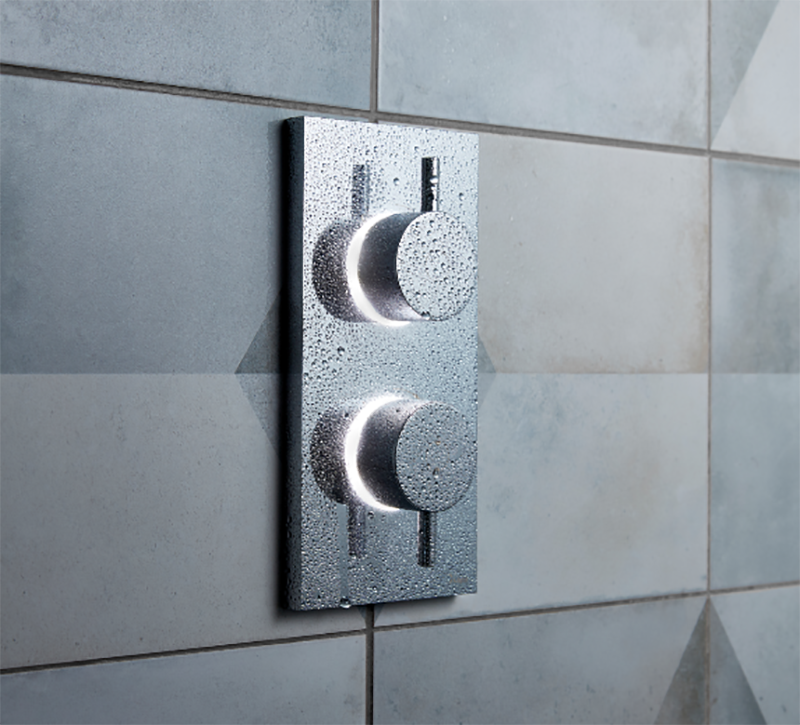 Our pioneering new Digital range also includes both high and low-pressure systems, as well as single and dual outlet valves for multifunctional shower and bath control. The unique dual function enables the water flow to be diverted from one outlet to another, or, for the ultimate showering experience, both outlets can be used simultaneously. For those who require the low-pressure option, the integrated pump features an extra quiet motor so that users can enjoy the pleasures of a high-pressure flow without any noise disturbance. An optional wall-mounted remote control is also available, which can be positioned up to 10 m away from the Digital processor. 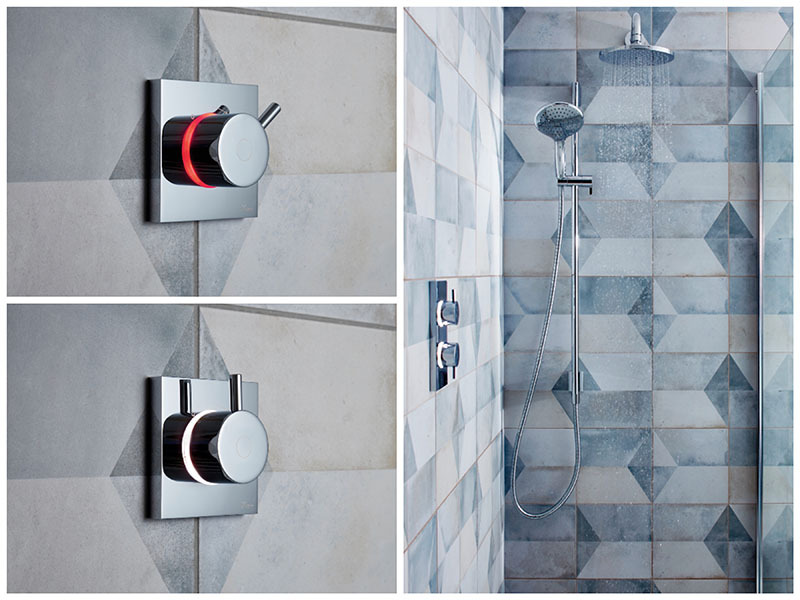 This handy add-on allows users to turn the water on, divert between outlets or fill the bath, all before even entering the room creating a truly luxurious bathroom experience.